This photo was taken on 1972 in Kandy, Central, LK. Ceylon Transport Board (CTB) Kandy North Depot classic Fiat 650 bus in Kandy. Chassis built by (Italian) Fiat Automobiles. 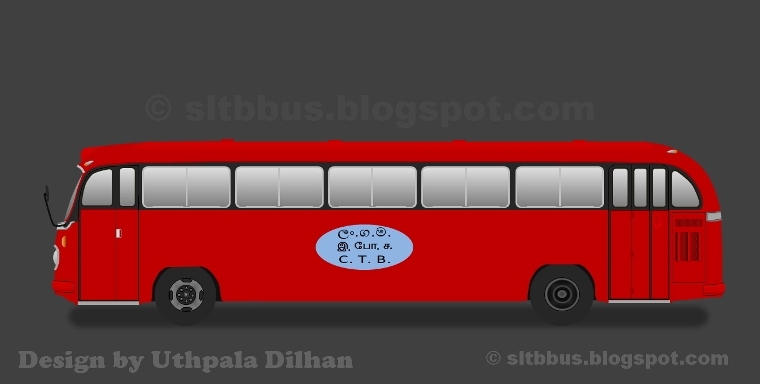 Body built by Ceylon Transport board. Acquired in 1966 in CTB service. -- ලංකා ගමනාගමන මණ්ඩලයේ මහනුවර උතුර ඩිපෝවට අයත්ව තිබූ ෆියට් 650 වර්ගයේ පැරණි බස් රථයක මහනුවර නගරයේදී ලබාගන්නා ලද ඡායාරූපයකි. 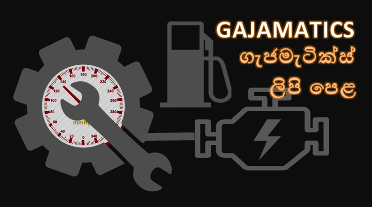 මෙම බස් රථ වල තට්ටුව (chassis) ඉතාලියේ ෆියට් සමාගම විසින් නිපදවා ඇති අතර බද (body) නිපදවා ඇත්තේ ලංගම මගිනි. 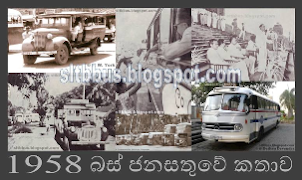 මෙම බස් රථ 1966 වසරේ දී පමණ ලංගම හා එකතු වී ඇත. ඡායාරූපය ලබාගෙන ඇත්තේ 1971 වසරේ පමණ වන අතර ඡායාරූපය ලබාගන්නා අවස්ථාවේ යාපනය හා මහනුවර අතර සීග්‍රගාමී සේවාවක යෙදෙමින් තිබී ඇත. වටිනා ඡායාරූපයක්! එහෙත් මෙය වර්ෂ 1972ට පෙර ගත් එකක් විය යුතු යි, මන්ද බස් රථයේ බඳෙහි ඇත්තේ ලංගම පැරණි ලාංඡනය යි. ලංගම ලාංඡනයට සිංහයා එකතු වුණේ 1971 දී යි. මා එය නිවැරදි කරන්නම්. මට ඡායාරූපය එවූ මහත්මයා දැක්වූ පරිදි තමා දැම්මේ. 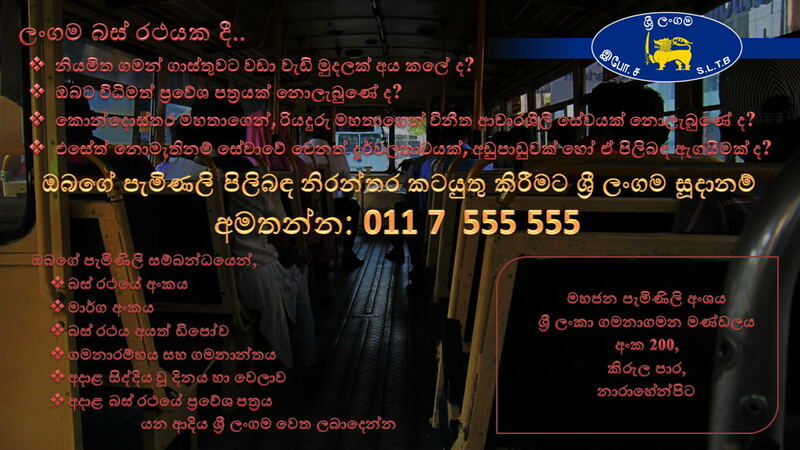 :) ස්තූතියි ඔබට! බොහොම වටිනා බ්ලොග් එකක්. මම හැමදාම මේක කියවනවා. දිගටම කරගෙන යන්න. ඔබට ජය! 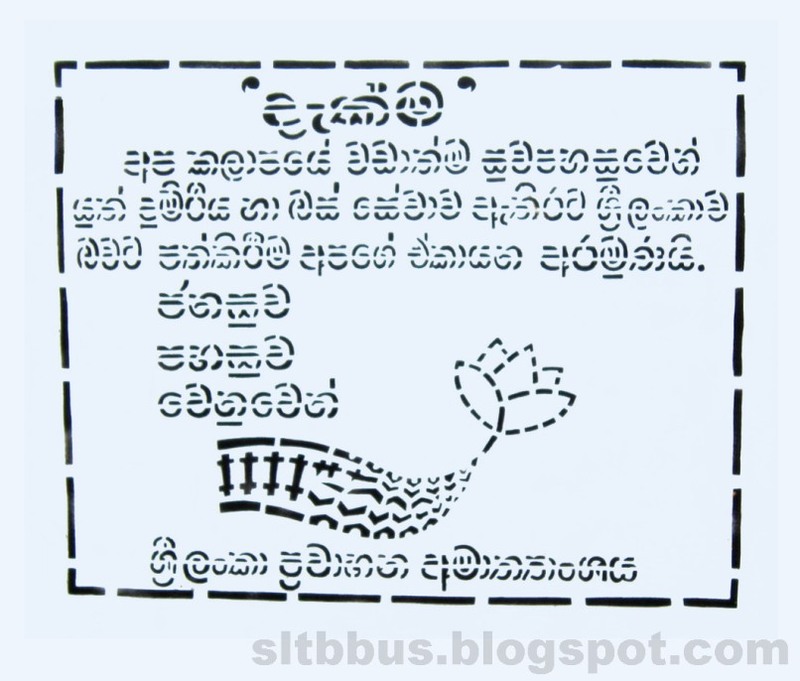 මේක මහනුවර උතුරු ඩිපෝවෙ එකක්. පිංතූරයෙ බලන්න( ම උ ) කියලයි ඩිපෝ ලකුන තියෙන්නෙ.මහනුවර දකුන ඩිපෝවෙ ‍ෆියට් බස් තිබුනෙ නෑ. Registered somware in 23-71XXX. 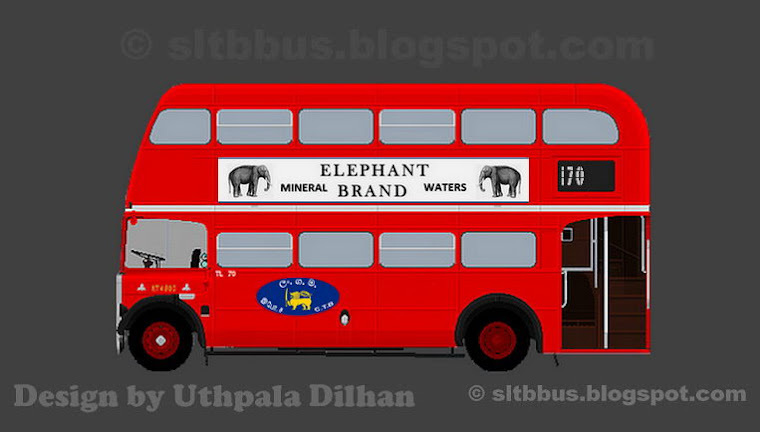 I can remember I went in one bus attached to Negombo Depot in late 70's, It had a very Noisy engine, with ivory coloured steering wheel with two doors. Try to find out details. 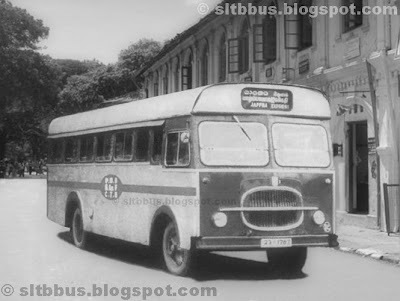 Fiat 650 buses were available in Kandy South, Kandy North and Matale depots, and used for long distance routes such as Colombo, Anuradhapura, Jaffna etc. 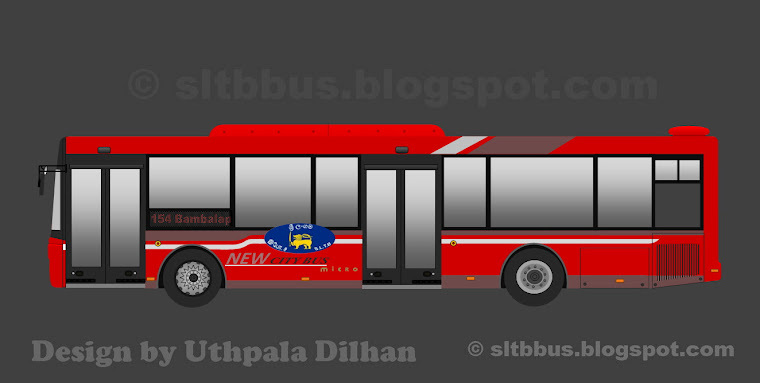 Even Fiat 650 single door buses were plying between Kandy and Nuwaraeliya operated by Kandy South depot. Early seventees these Fiat buses were transferred to Kandy North and Mercedes Benz buses were transferred from Kandy North to Kandy South.